Aparna is a long-time friend and associate of the Construx guys and maybe even more of a fervent feline fan than the boys here. 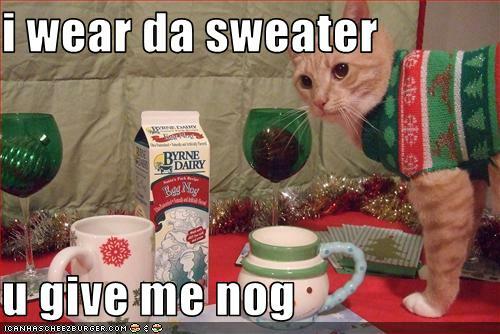 She's compiled and combined two things we love here at cXnX: cats and christmas. Check her out and chat about cats on Facebook.